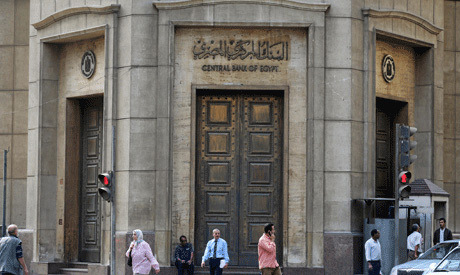 With the help of the African Export-Import Bank (Afreximbank), the Central Bank of Egypt has completed phase one of a project to establish an export risk guarantee company meant to boost economic ties between Egypt and other African countries. The company will also act to increase Egyptian exports to the continent, CBE advisor Naglaa Nozhi told MENA on Sunday. A feasibility study has already been outlined with three scenarios for implementation, Nozhi said. The project reflects keenness of the CBE to create a favourable climate for Egyptian businessmen to invest in Africa, and to ease trade exchange between Egypt and African countries, she added. The CBE will continue to act to enhance trade exchange with Africa and the Egyptian presence in the continent, Nozhi noted.